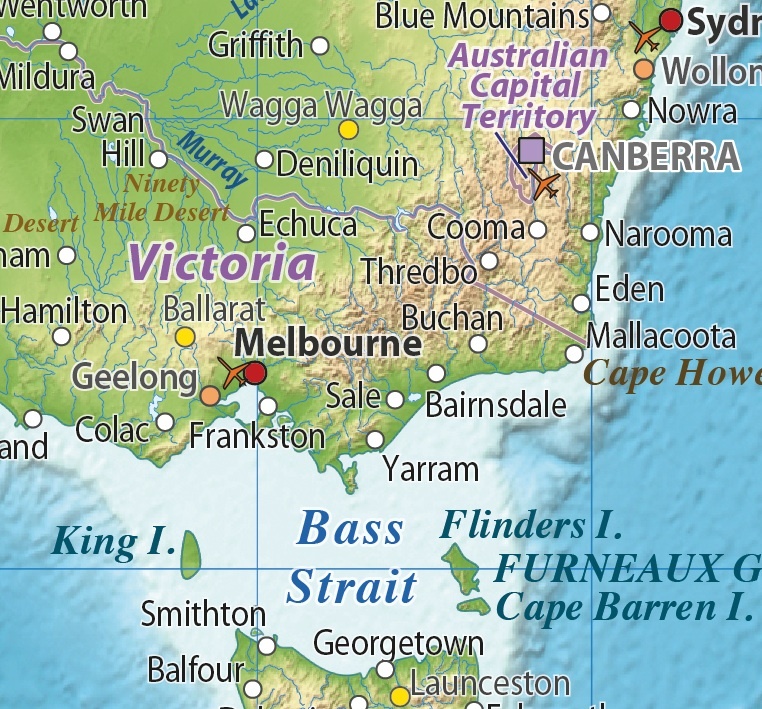 A selection of Australasia Regional relief maps (A4 up to A3+). These are vector maps so the high quality will remain whatever size you use them. Fully layered and 100% editable including editable font text. 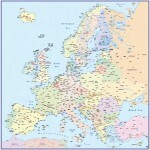 Sets of these maps will be available within the World Map Collections category which offer significant savings. We are preparing these files for download, please call us with your requirements.